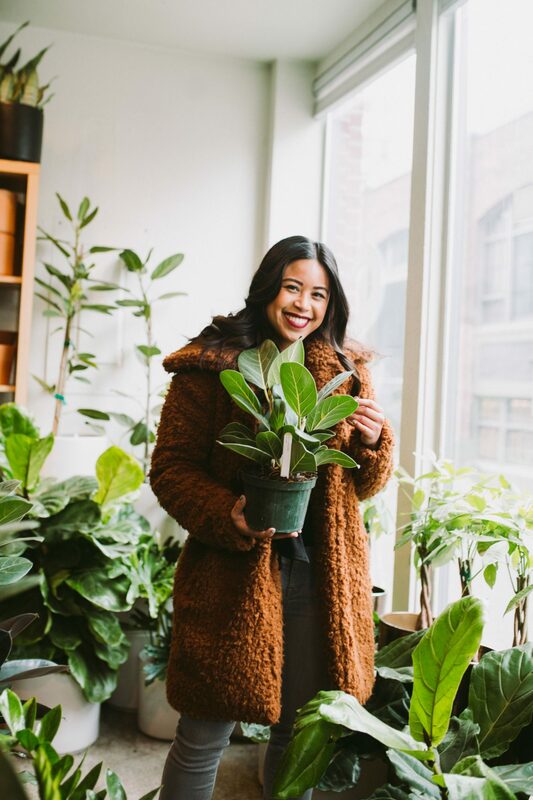 If you’re looking for plant inspiration or planning to set up a plant decor, you have to check out Plant Shop Seattle. 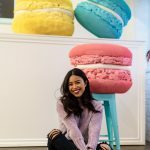 As a Seattle blogger, I’ve made it my mission to find the most instagrammable places in the city. I personally love playing tourist in my own city and honestly I love beautiful spaces. So during winter break, I sought out to explore one of my favorite neighborhoods in Seattle: Capitol Hill. While I’ve already put together Seattle’s Most Instagram Worthy Places in Capitol Hill, I know there’s so many more places to be discovered! 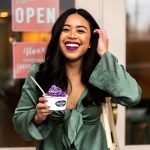 Capitol Hill has so many amazing places to eat, Instagram worthy walls, as well as fun stores all over this part of the city. I was pleasantly surprise when I discovered Plant Shop Seattle’s Instagram scrolling through photos in Capitol Hill. 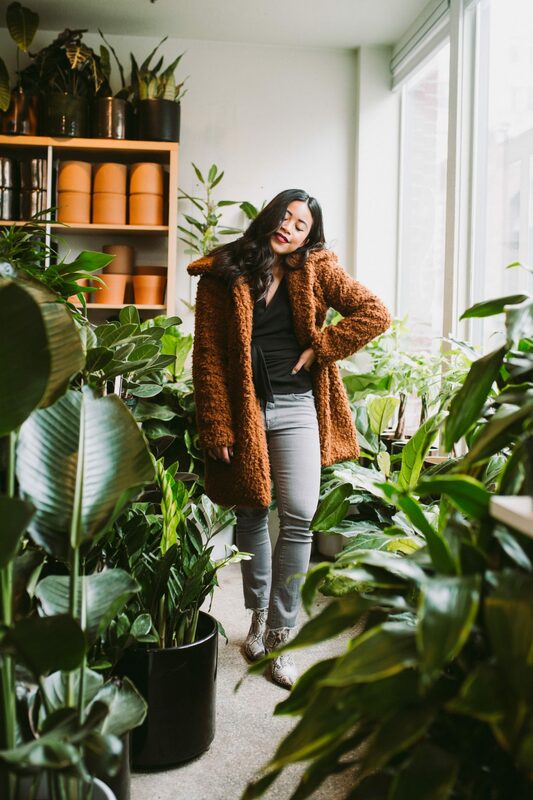 I knew that I needed to visit this adorable plant shop! 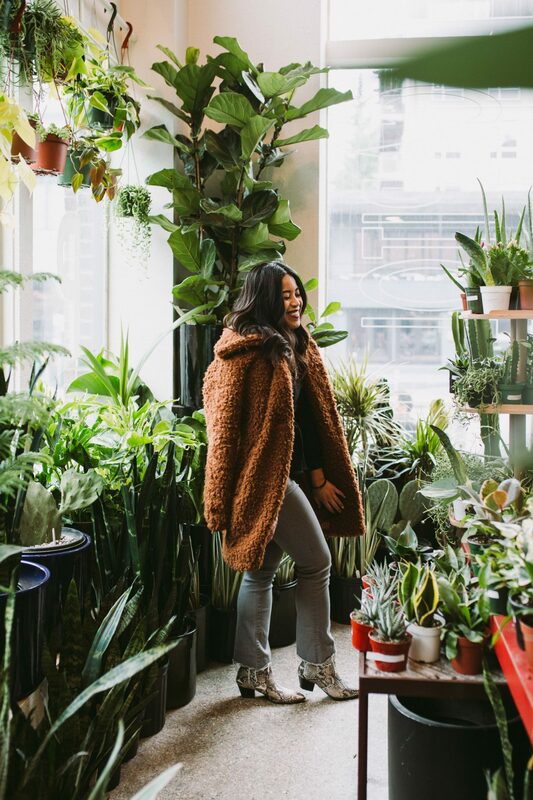 What is Plant Shop Seattle? This beautiful plant shop offers potted and unspotted indoor plants. 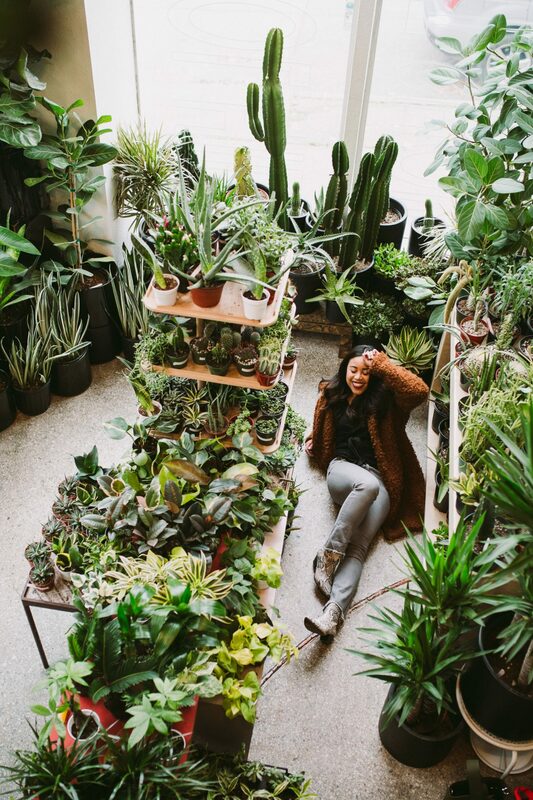 You’ll everything from succulents, aloe vera, marimo moss balls, to birds of paradise inside. You can also find an array of pots that work for indoor and outdoor plants. 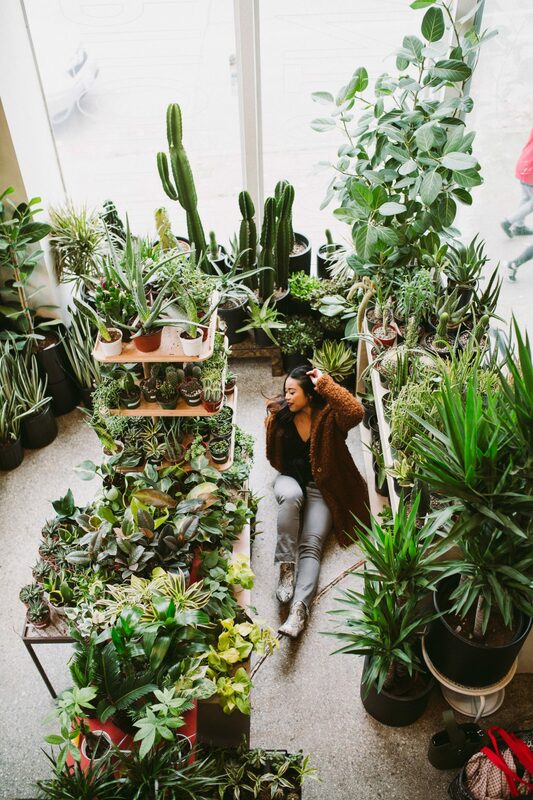 This plant shop also offers plant installation projects as well as delivery in the Capitol Hill, First Hill, and Central District area. 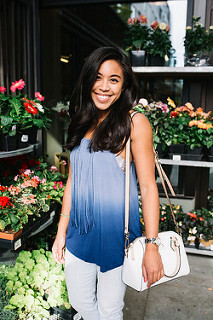 Where are the Plant Shop Seattle locations? There are two locations. The Capitol Hill location is featured on the blog post today. 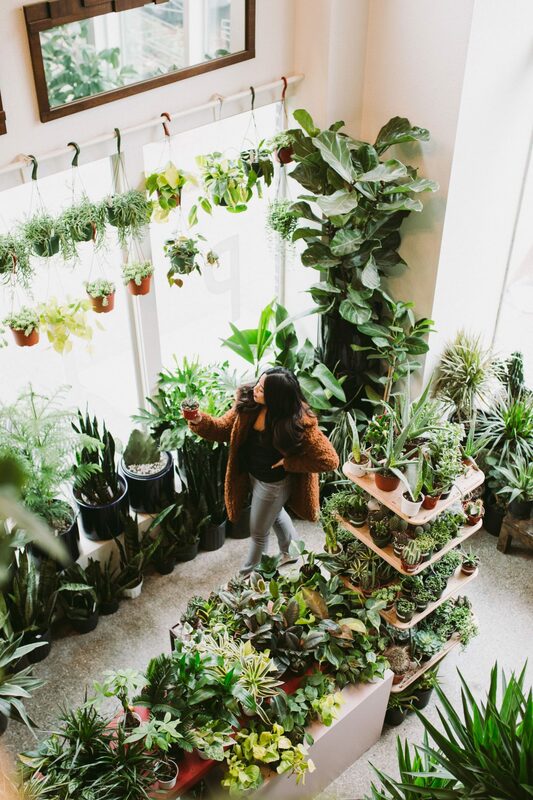 You can also find the Plant Shop Seattle in the Central District. 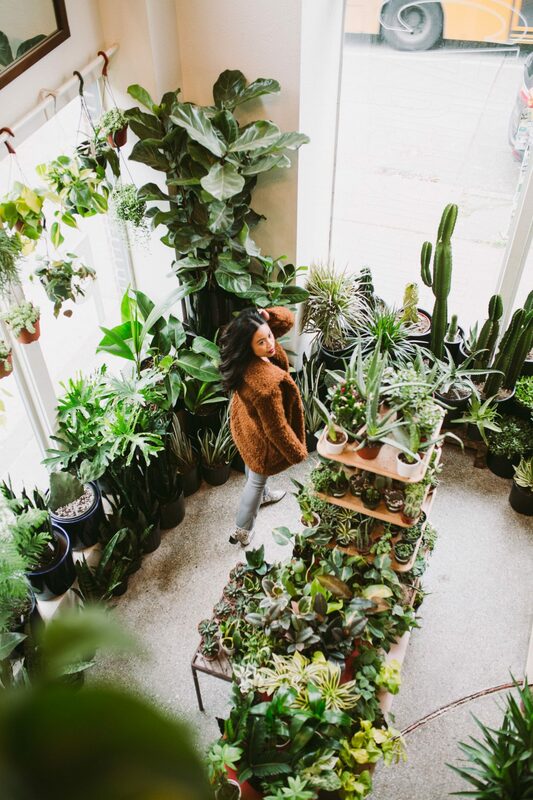 Where can I learn more about Plant Shop Seattle? You can check read more about this plant shop’s opening in 2017 on Seattle Met as well as Seattle Magazine’s Plant Shop round up in Seattle! Thank you Homestead Plant Shop Seattle! 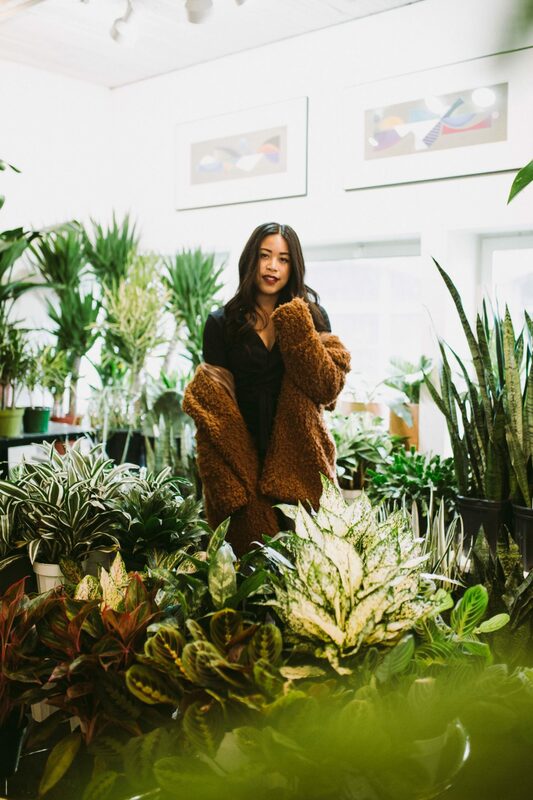 Thank you to Plant Shop Seattle for letting me and Holly take all these beautiful photos! The owner let us know that she usually doesn’t allow professional cameras inside her stores. So if you’re interested in stopping by Plant Shop Seattle, please be respectful and use iPhones for photos. What other plant shops should I visit in Seattle? Awh! Succulents are my favorite kinds of plants!